In the middle of a winter night in central Alaska, a family of four gazes up at the dazzling, dancing ribbons of green and purple light in the sky. These Northern lights, also called aurorae, are one of the most benign effects of a major event in space weather known as a geomagnetic storm. In New York City, dozens of transformers have blown, plunging the city into darkness. The aurorae are now visible, even at latitudes so far from the poles. The power lines, such long lengths of metal wire, have overloaded with current as the protective magnetic shell around the Earth, called the magnetosphere, ripples and wobbles in response to a massive attack by our normally friendly Sun. Although most people check the weather forecasts at least once a week (“Is it going to rain tomorrow?” “Do I need a sweater today?”), few have ever checked or even heard of Space Weather. Space weather forecasting can tell us if and when the harmful effects of events on the Sun’s surface or in the solar atmosphere will reach the Earth, causing the events described above. Coronal mass ejections (CMEs) are tracked from the Sun to the Earth, where they can be very destructive when they reach the Earth’s magnetosphere. The Sun-Earth Connection: NOT TO SCALE! Flares are given categories based on the peak X-ray flux measured by the GOES satellite. X-class flares are the most energetic (and therefore dangerous). M-class flares are sort of in the “middle” (that’s how I remember the order!) energy range, and C-class flares are a hundred times less energetic than X-class flares. Scientists also assign numbers: an M6 flare has six times the peak X-ray flux of an M1 flare and twice the peak flux of an M3 flare. An X2 flare has ten times the peak flux of an M2 and one hundred times the peak flux of a C2 flare. Here are example observations from GOES. Typically, harmful effects from solar flares and CMEs go unnoticed by the everyday person. Sure, satellite electronics are often interrupted by these solar storms, but since most communications satellites operate as part of a network, there are seldom dropped calls that can be blamed directly on our star. However, there have been massive space weather events in the past that, were they to happen today, could seriously mess with our comfortable, technology-rich lives. Now before there’s any panicking, I want to clarify that the images in your head from Hollywood disaster movies are not what I’m talking about (Note: spoilers in the following two sentences). Neutrinos from the Sun will not start mutating and cause Bible-level floods (2012). Nor will a massive solar flare actually reach the Earth and kill off everyone (Knowing). 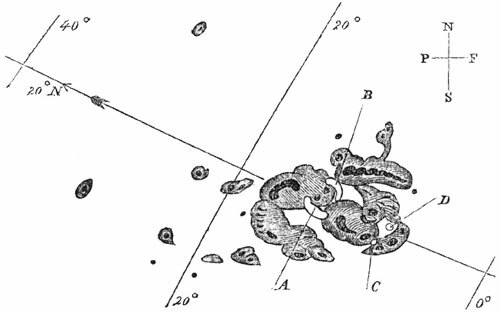 Carrington observed bright flashes at the points labelled A-D on the diagram above on September 1st, 1859. The following day, the effects on the Earth started to become apparent. Aurorae are caused when energetic particles from the Sun are able to flow along the magnetic field of the Earth’s magnetosphere and interact with electrons in the Earth’s atmosphere. 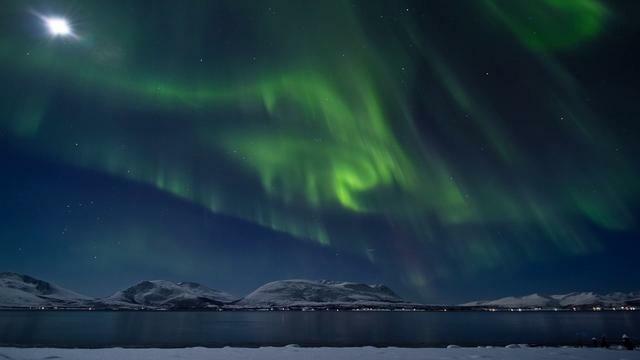 Typically, aurorae are seen only at the poles of the Earth, where the outermost magnetic field lines of the magnetosphere connect back to the Earth’s surface. The Carrington Event, however, produced large quantities of energetic particles traveling at uncommonly high speeds and caused aurorae to be seen as far south as the Caribbean. Aurorae themselves are not harmful, but they are a warning that more dangerous effects of a geomagnetic storm are in store. On September 2nd, 1859, telegraph lines around the world failed, shooting off sparks and starting fires. When the CME hit the Earth’s magnetosphere, it deformed it; any change to a magnetic field will produce a current, and these currents overloaded the long wires of the telegraph system. As the storm subsided, these currents diminished, but remained strong enough to run the telegraph system without any other power source. Consider, then, what would happen if this same storm occurred now. Satellite electronics would be knocked out, taking down our network of communication and GPS. The currents that overloaded the telegraph lines of the 1800s would completely blow out the transformers that our power grids rely on. The storm itself could take out hundreds of giant transformers and cause a chain reaction of failures. Replacing this expensive equipment would take a long time, leaving cities without power for weeks or months. 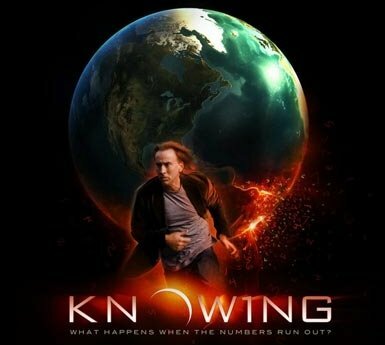 It certainly gives one something to think about every time the media reports on a space weather event. This entry was posted in Science, Uncategorized and tagged CME, Corona, Coronal Mass Ejection, Earth, Magnetosphere, solar flare, solar flares, Solar Storm, Solar System, space weather, Sun. Bookmark the permalink.